June | 2014 | Communicate with meaning. The Dallas police department rescued a German Shepherd that was found wandering on I-35 during rush hour traffic on Wednesday morning. Lucky dog, fortunate motorists! Regardless of your profession, there’s always something new to learn, or a skill to refresh, related to your craft. As a writer, today I became totally immersed in a Copyblogger post I read from Aaron Orendorff, “6 Steps for Writing Simple Copy That Sells.” Brevity is no longer a luxury, he suggests, and offers several valuable tips to writers. Have only one goal (seriously: just one). Simplicity and clarity lead to trust. 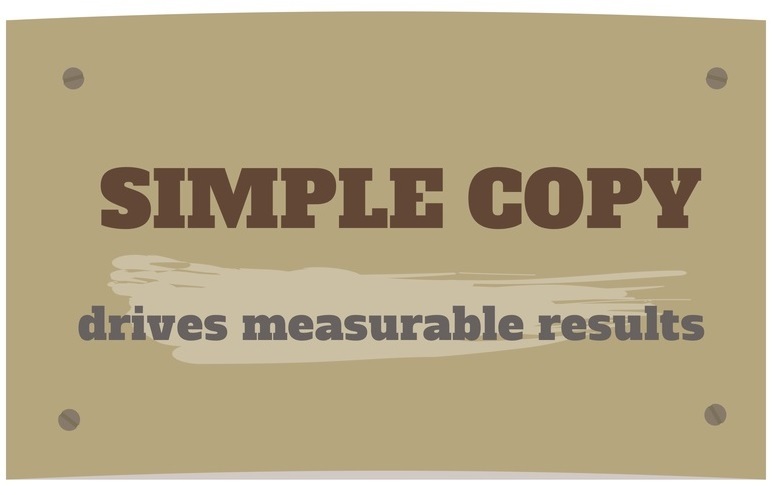 Following Aaron’s advice, I’ll be brief: keep it simple, keep it clear, and your copy will drive measurable results. 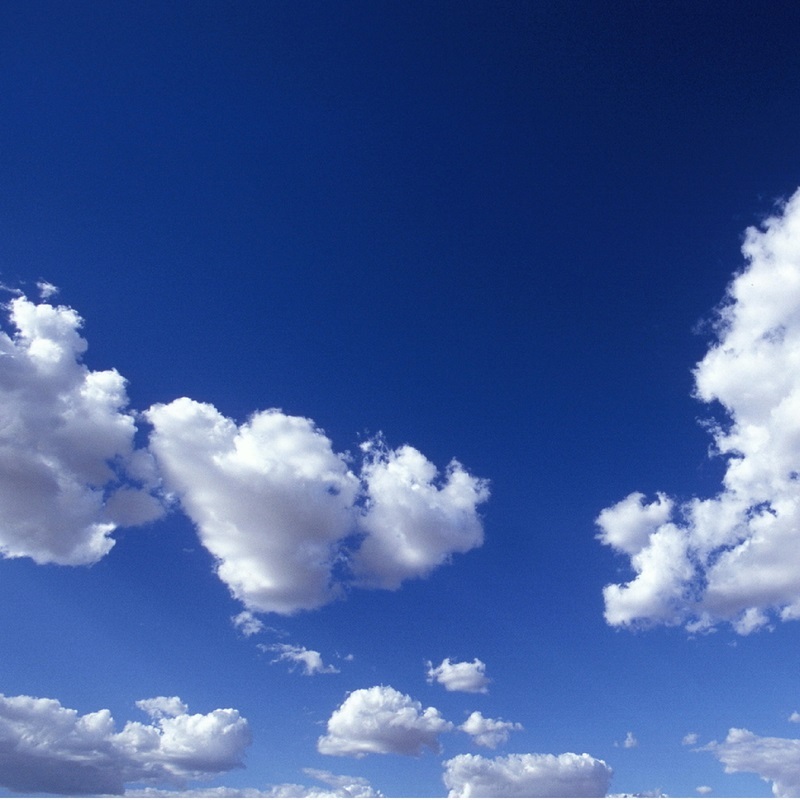 What do skydiving and speaking have in common? This is what I heard several times at the beginning of a fascinating journey years ago. I jumped out of a plane 22 times (actually, 2 different planes – a Cessna 182 and Cessna 206). I got the idea from an article I read in a Dallas newspaper. The reporter shared her story about the “first jump course” (classroom instruction and ground training), then detailed her first jump. I decided to investigate. Admittedly, I love planes, always have. And skydiving was a lot less expensive than taking the classes to learn to fly a small plane. I knew if I could (willingly) throw myself out of a plane, I would be tackling a huge fear. My self-confidence would increase. I could do almost anything. The sky’s the limit, right? I had already confronted my fear of public speaking. (Everyone knows that speaking in front of a crowd is considered the number one fear of the average person — the number two fear is death!) I was a debater in high school and college, completed a master’s degree in speech communication and served as a debate coach, and taught public speaking. So how hard could it really be to jump out of a plane? It wasn’t easy, at first. It was terrifying. And initially overcoming my anxiety in front of an audience wasn’t stress-free, either. Skydiving and public speaking both arouse some level of fear or anxiety. To “get better” at either endeavor, preparation and practice are essential. For public speaking, fear dissipates with practice. Spend plenty of time preparing, and connect with your audience. For skydiving, thanks to the instruction and training I received along with some awesome moral support from jumpmasters and other skydivers, I was able to ease my fear with each successive jump. What fear will you face today? Consider how preparation and practice might open the door to your personal and professional success. Take that first step. Feet in the door. If I’m in the audience and that’s the first thing I hear, I usually tune out, regardless of how interesting or compelling the topic might be. If you don’t grab my attention at the start, I probably won’t listen very carefully to whatever else you have to say, if at all. The introduction to a speech — any speech — is critical. This is the moment when listeners will either connect to what you have to say — and take notice — or take a mental holiday. Let’s say you’re giving a speech to persuade. By the end of the presentation, you want audience members to do something. Maybe you want them to sign a petition, vote for a particular candidate, send a letter to government representatives or other stakeholders, support a cause, take part in a rally or contribute money to a charity. Regardless of the specific request, you want to encourage listeners to act. That’s much less likely to happen if you don’t engage the audience at the very beginning of your speech. A brief story using imagery like this can capture attention. Immediately after reciting this short narrative, I might project an image of Fido as part of a continuing PowerPoint presentation. Subsequent portions of an introduction would include a statement of proposition (“Every dog like Fido deserves a chance to be happy, healthy and loved, and you can help”), followed by a preview of the main points you’ll cover in the body of your speech. Of course, there are other ways to lead into your speech. You can cite compelling statistics or facts, use an analogy, offer expert opinion or testimony, make a startling statement, or use humor (if appropriate). Whatever approach you decide to take, consider your audience. Why are they listening to you? What will be most relevant to them? How can you get — and keep — the audience’s attention? Your presentation may be packed full of awesome information, but no one will appreciate that if they checked out about the time you said “hello.” Make your introduction unforgettable. The odds are that listeners will remember that speech and you, too. Better yet, they’ll be persuaded to do what you asked. *Duck Team 6 searches for elusive dogs that need to be rescued and off the streets. Find out more here. 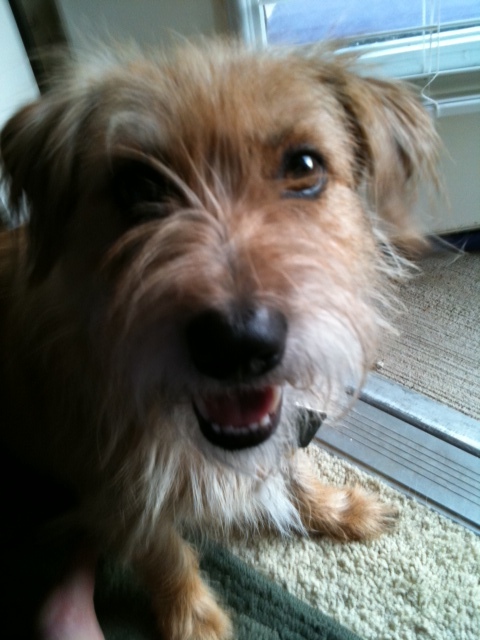 The dog pictured in this post is Levi, my terrier mix. He was adopted from Operation Kindness, a no-kill shelter. Kindness isn’t something you should “do” occasionally. One theory says that if you treat people well, you’re more likely to encourage them to do what you want, making all the effort pay off. Do this, get that. Another one, which I prefer, is that you might consider treating people with kindness merely because you can. Regardless of what they choose to do in response, this is what you choose to do. Because you can. 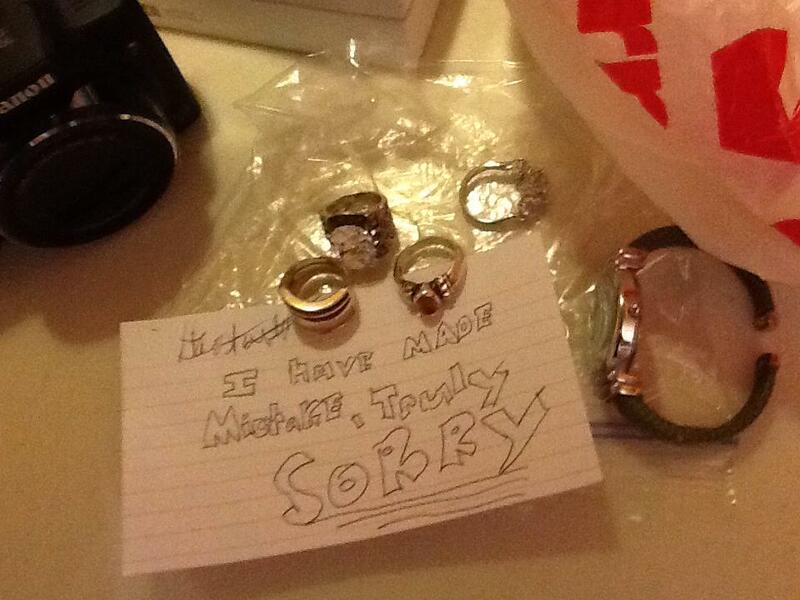 Speaking of kindness, my friend Sarah’s home was recently burglarized, and the following day, some of her most prized possessions were returned in a bag on her doorstep with a note of apology from (apparently) the thief. Kindness and conscience.